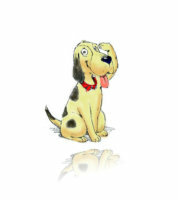 Why Charlotte the Dog Trainer? I am different—old school in many ways. I grew up on a farm. Animals were animals, they had a job to do, they were well cared for, but they were treated as animals. I don’t mean that unkindly. I had countless baby lambs following me in the house to be bottle-fed and snuck the family dog in the back room when it was cold. Although my step-mom drew the line at the baby raccoons. As an only child, the critters on the farm were my friends and my chosen family. I was a math teacher for 25 years; I expect children and dogs to do as they are told without argument the first time they are told. Rewards were a smile, a pat on the back, a scratch on the head – for the dogs anyway. Make a mistake and there was an instant, appropriate correction. No anger, no yelling is involved. You need to do it this way my friend – I accept nothing less. Along with the structure of my teaching background and the intuitive understanding of animals, I have also added a holistic aspect with alternative health. 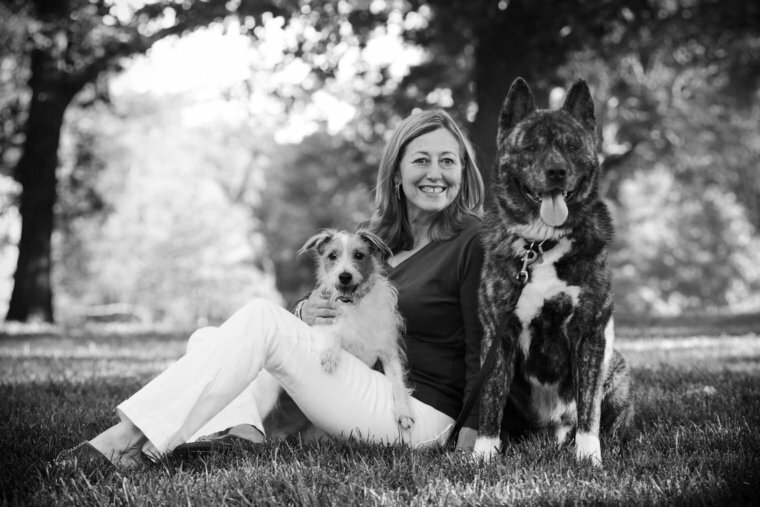 I have been working with alternative health remedies for years for myself and my dogs. It’s amazing what simply deep cleansing breaths can do in a class of nervous owners and therefore unruly dogs. Sometimes it is truly magical. no-nonsense approach to you being in charge of your dog.